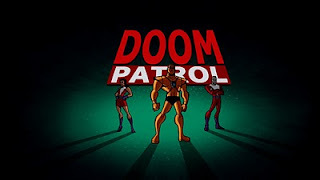 CBR broke the news this morning about the air date for the Doom Patrol episode of Batman: The Brave and the Bold. This show has been a hit around our house since the debut. I've DVRed the run of this show and the kids and I make time once a week or over the weekend and catch an episode or two. This Friday, however, just became must-see TV. We'll be DVRing, but I think we might also be watching live. Maybe pizza will be involved too. Looks to me like there is a whole lot of DP love involved in this one. Check out the posters in the background. Aw yeah, Beast Boy! Brave and the Bold is one of the best things on TV! 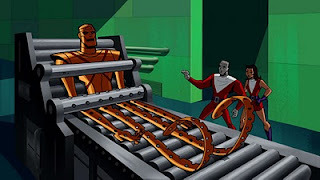 I am so excited to see this Doom Patrol episode!!!! Watched this one tonight. Gotta admit, I got a little misty eyed at the end of it. Great episode. 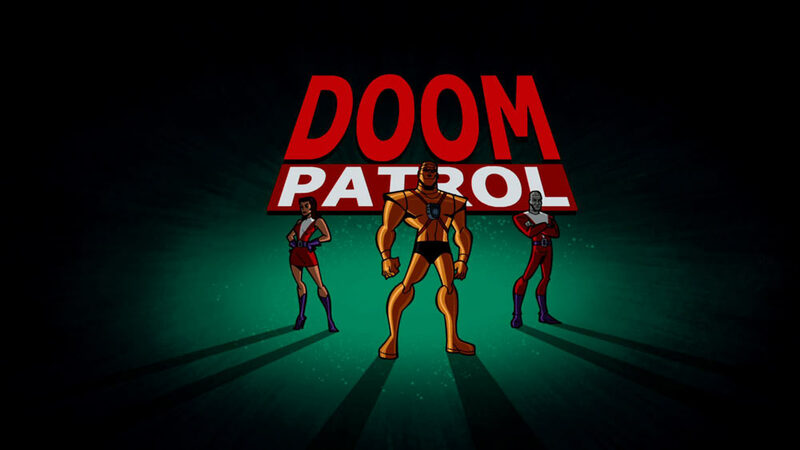 We are the Doom Patrol. Looking forward to seeing this! 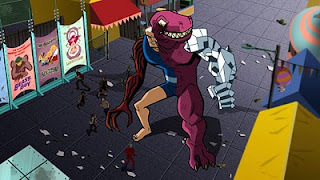 I'm so happy this cartoon has come along and provided a stage for so many DC characters! Keep up the great work here, Doug! Love all the recent posts! I wasn't a huge fan of this show to begin with, but it has grown on me over the last year. I love the Brave and Bold reimagining of Aquaman. He steals the show for me every time. I also really did enjoy the Doom Patrol episode. Probably one of the best they've done so far.